Be part of the FIRST 500 and give coffee farmers in Malawi a sustainable livelihood through Trade not Aid. Read more on how to become a Social Innovator and help Be the Change you want to see in the world. 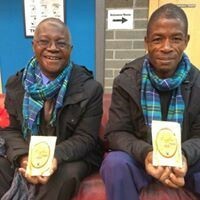 We are so proud to be part of a new beginning to promote Scotland as a Fair Trade Nation by promoting WFTO products through a great innovation. 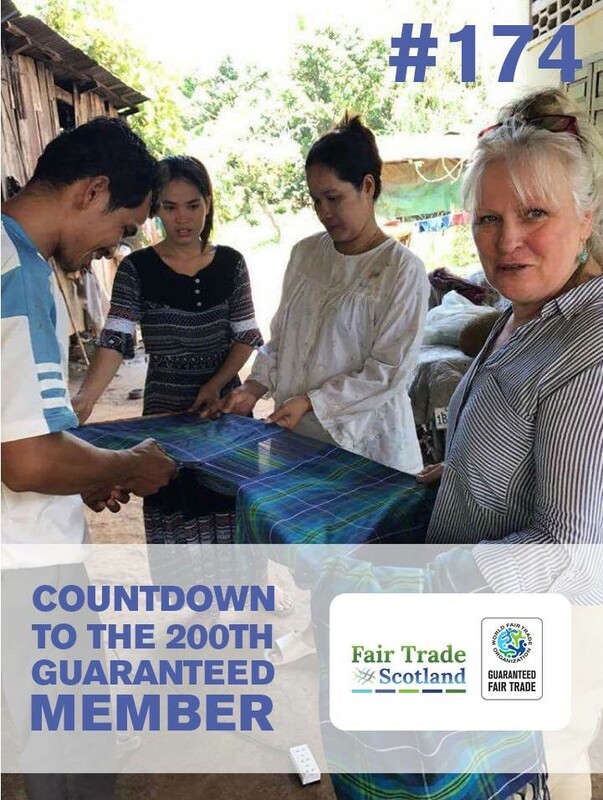 Fair Trade Scotland is pleased to announce that they are now Guarantee System Member 174 of the World Fair Trade Organisation (WFTO). This means that we will be displaying the Guaranteed Fair Trade Label on all our products. 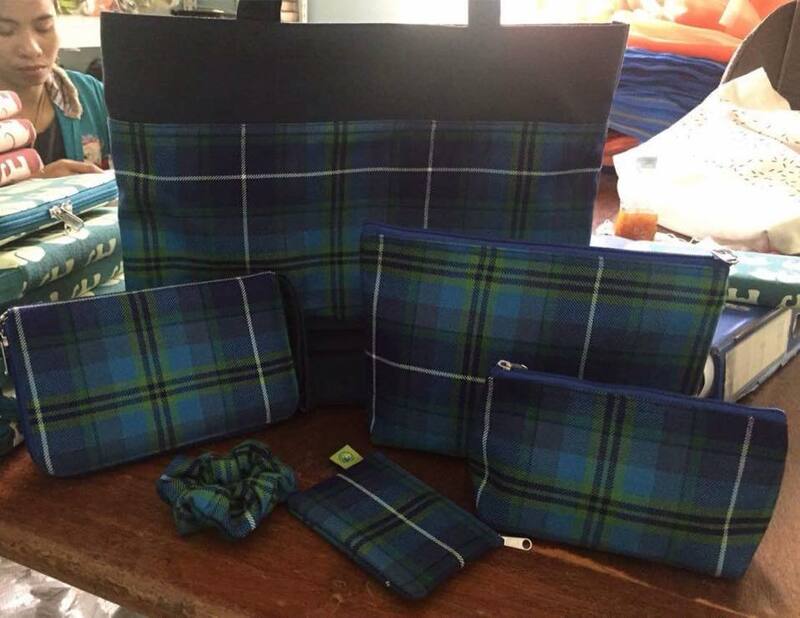 We are working with our WFTO GS partner, Villageworks, to bring the range of WFTO Fair Trade Tartan products to the market. Both organisations are audited, by an independent 3rd party, to ensure the 10 WFTO principles are verified throughout the trading chain. 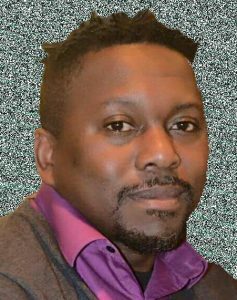 This ensures that the producer is visible in the supply chain. 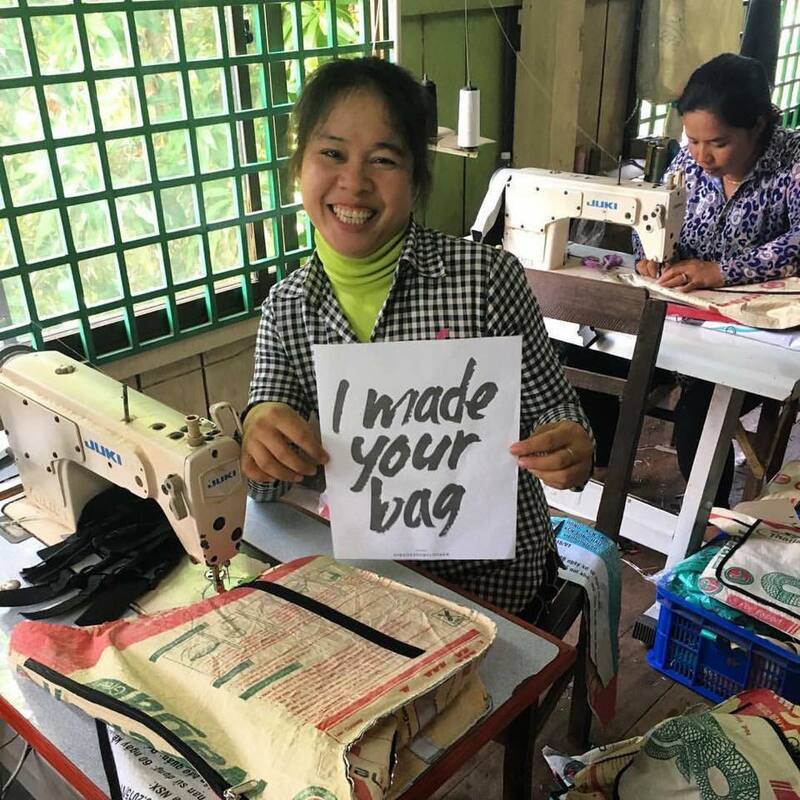 Artisan workers – Villageworks – Fair Trade Scotland – Consumer A WFTO fully open, honest and transparent Fair Trade Guaranteed supply chain. 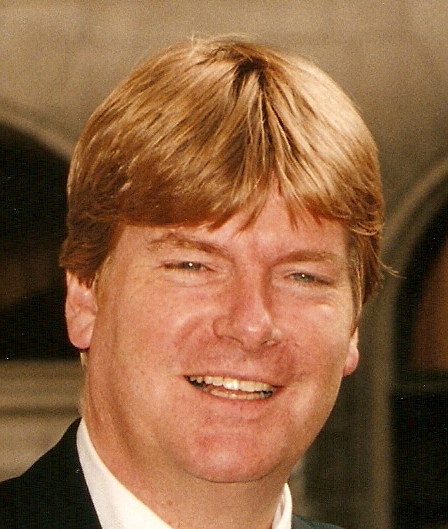 Fair Trade Scotland is a Company Limited by Guarantee -⁠ having No Shareholders and No charitable status -⁠ Trade Not Aid. As a Social Business we adhere to the 10 WFTO Fair Trade Principles and the Charter of Fair Trade. Both these documents are written into our constitution and are core to our business practice. 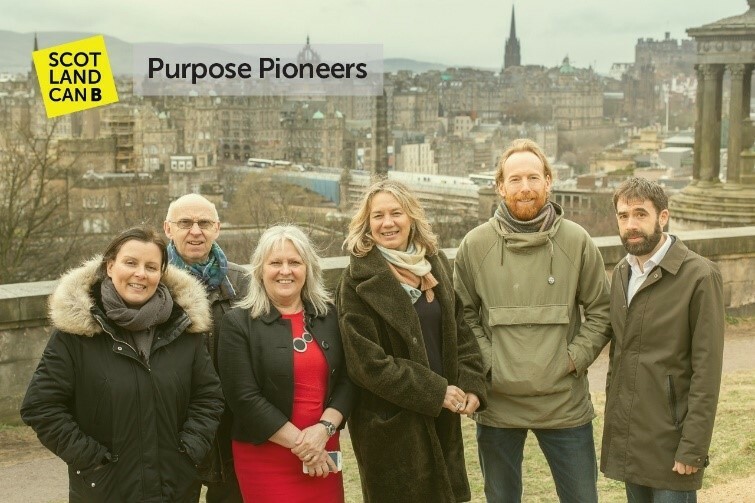 We believe in open, honest and transparent working and our aim is to work with ethical SME’s that believe in the triple bottom line of People, Planet and Profit. As part of our commitment to Campaigning and Advocacy we strongly support WFTO’s World Fairtrade Day and Fairtrade Fortnight. We believe that the new Guarantee System devised by WFTO is crucial in ensuring there is total transparency in the supply chain. The Guarantee System is a management system for Organisations rather than a product certification mark (the FAIRTRADE Mark). The World Fair Trade Organization (WFTO) is a global network of organisations representing the Fair Trade supply chain. WFTO is the home of fair traders: producers, marketers, exporters, importers, wholesalers and retailers that demonstrate 100% commitment to Fair Trade and apply the 10 WFTO Principles of Fair Trade to their supply chain. 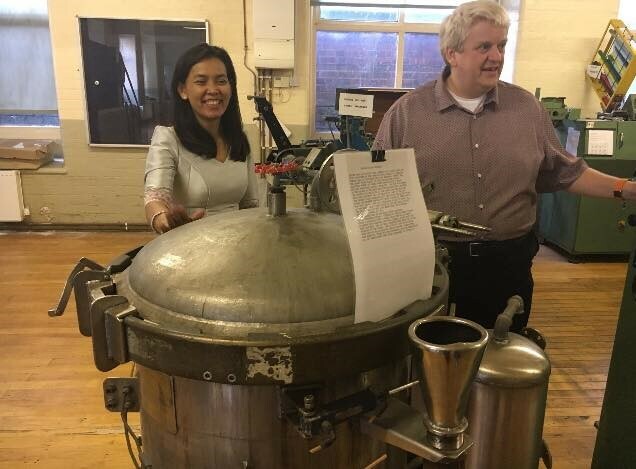 The WFTO operates in over 70 countries across 5 regions (Africa, Asia, Europe, Latin America, and North America and the Pacific Rim) with elected global and regional boards. . The GS is not a product certification system. It is an assurance mechanism that Fair Trade is implemented in the supply chain and practices of the organisation. 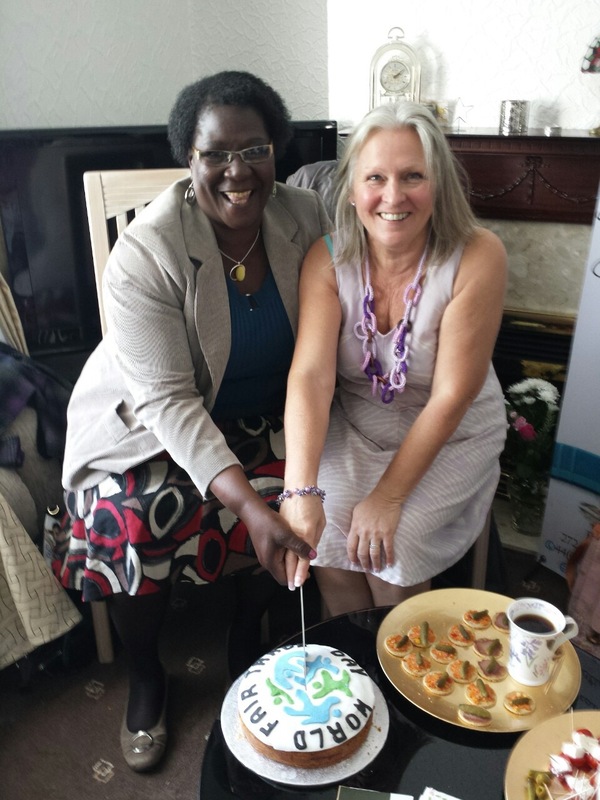 Want to know more about World Fair Trade Organisation and how to get involved?